We help our corporate clients plan off-sites, retreats, incentives and away days. Planning small or large scale meetings and events off-site can be time-consuming and complex. 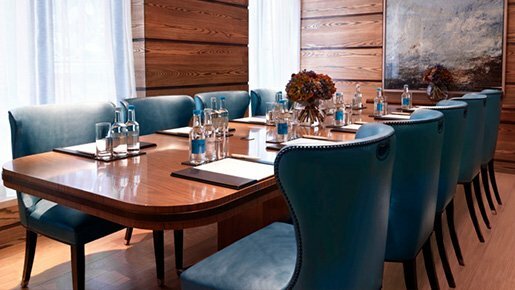 Whether you need a meeting room for an off-site business meeting, a weekend away for team-building, or to arrange a trip abroad to reward your company, we have the experience to manage the arrangements for you. Contact us and we can help you find solutions for your future events.